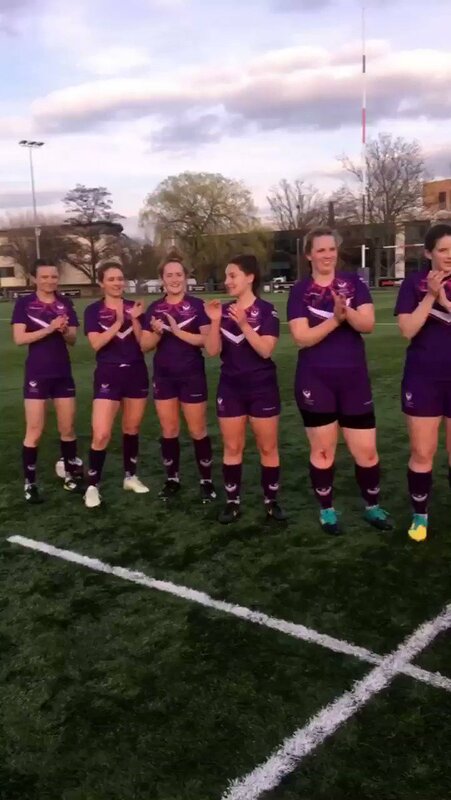 Loughborough Students' Women's Rugby Club has two teams competing in BUCS. 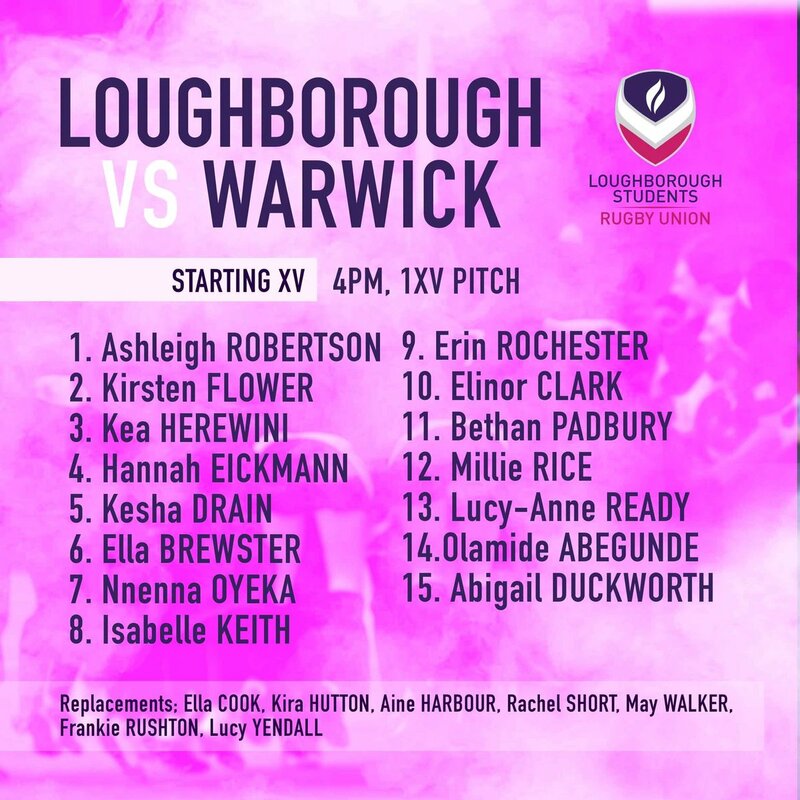 The Club is well integrated with the Lougborough Lightning Programme, sharring coaches and rescources. This allows us to offer opportunities to players of all standards, including complete beginners wanting to take up the sport.